ANANDA is BLISS is JOY is WELL-BEING is HEALTH is CONTENTMENT is CLEANSING of body and soul. The Sinhalese word for bliss and joy – ANANDA. This is also the motto of our exquisite, Austrian-run house on SRI LANKA’s southwestern coast. Our primary concern is for you to be, become and remain happy. You – the entirety of your body, senses, mind and soul – are at the center of all activities at ANANDA AYURVEDA RESORT. 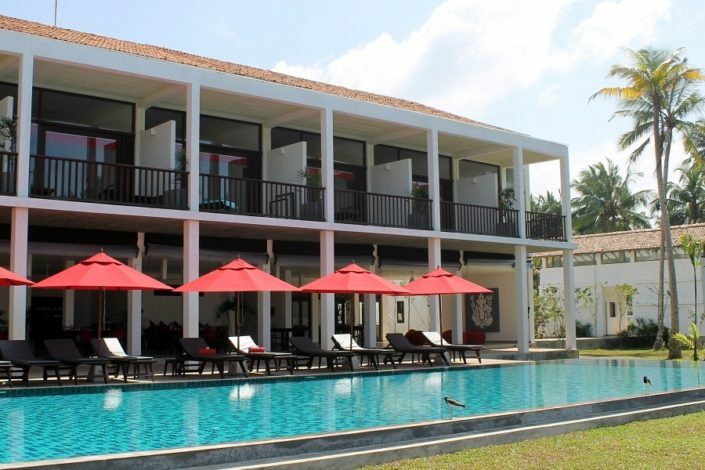 Our exclusive house offers you 8 deluxe rooms and 5 bungalows. All of them have ocean views, thus providing you with a space for privacy as well as an atmosphere of openness and individuality. Our entire ANANDA team is there for you with Sinhalese cordiality and professionalism. Thanks to our well-trained staff, you will feel that you are in good hands, cared for and, most importantly, you will be comfortable. 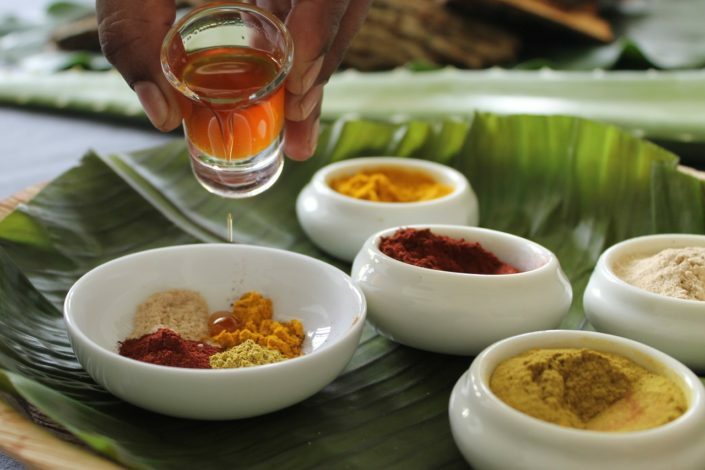 The range of treatments and therapies at our Ayurveda resort meet the highest demands and expectations. 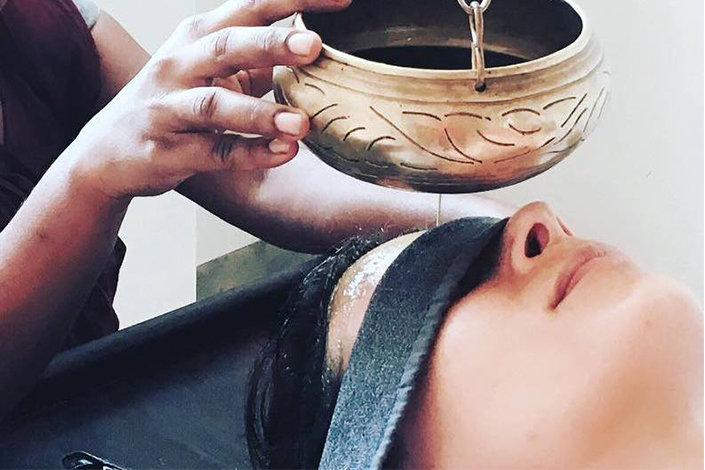 By providing you with an Ayurveda therapy tailored to your needs, a type-based diet and strengthening yoga asanas, we will replenish your energy balance in a sustainable way.